Formed in 1926, the Campaign to Protect Rural England has been standing up for the countryside for 90 years. We have made a huge difference over the years, particularly in establishing the Green Belts around our cities (the ‘countryside next door’ for 30 million people) and the National Parks which attract 260 million visitors a year with their stunning scenery. 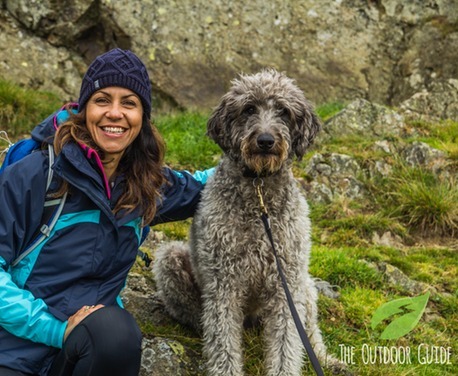 CPRE is delighted to be part of The Outdoor Guide community and to help inspire others to explore and have outdoor adventures. We need to value and protect the countryside for the countless benefits it provides to our health and enjoyment, particularly in providing beautiful, tranquil places for recreation and reflection. Our Vision for the Countryside describes the countryside CPRE wants to see in our centenary year of 2026. It sets out a countryside that is used and valued by everyone, and where people are in tune with the environment and aware of their impact on it. A beautiful and living countryside, accessible to all, has always been valuable. In tough economic times, when everyone is under increasing stress, it should be priceless. 22 Ideas That Saved The English Countryside is a new book written by Peter Waine, former CPRE chairman, and Oliver Hilliam, senior communications and information officer at CPRE. The book tells the story of the evolution of England’s relationship with the countryside and our desire to defend it from the forces of industrialisation and urban sprawl – from the birth of England’s conservation movement with the Commons Preservation Society in 1865, to the recent campaign to save England’s forests. Green Belts remain the most vulnerable areas of our countryside. Although 95% of people value their beauty, there are currently plans for 275,000 homes on these precious buffers against urban sprawl. With developers arguing the Green Belt should be loosened, we are calling on the Government to strengthen their protection. Please help by sharing your support for Our Green Belt.